Learning is important for our progression in life. 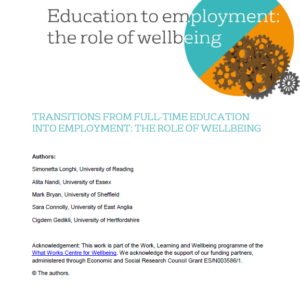 It is particularly important for young people during their transition from school to higher education, or work. Levels of depression and anxiety among young people have increased in recent years (Snape, 2017). Mental health issues are particularly common among disadvantaged young people, who also face practical and structural barriers to learning and progression (Hounsell, 2013; Maguire & Mckay, 2016). 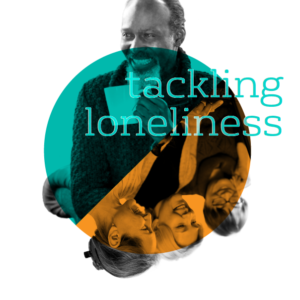 low wellbeing may act as a barrier to access and progression in learning. Wellbeing is an important issue for schools and universities. 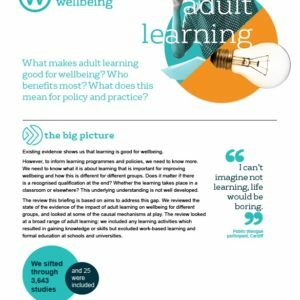 However, little evidence is available on the effectiveness of actions and approaches designed to improve learning by addressing wellbeing. 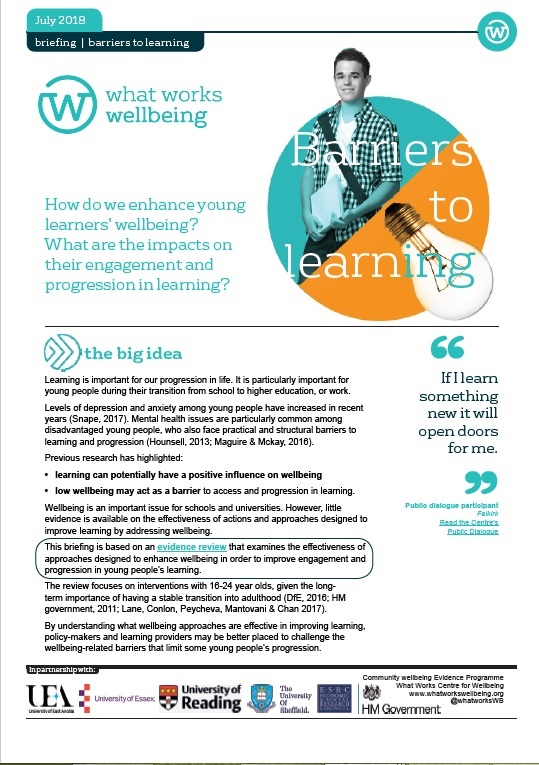 This briefing is based on an evidence review that examines the effectiveness of approaches designed to enhance wellbeing in order to improve engagement and progression in young people’s learning.